Apply for a Position Today at Care At Home Services. 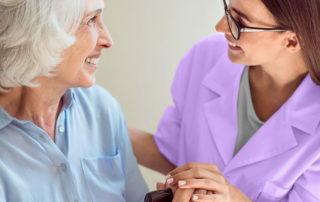 Are you ready to enhance the quality of life and maximize the independence of our clients and their families through caring, compassionate and innovative approaches to in home and community care? If you would like to apply for a position on our team, please fill in the form below.